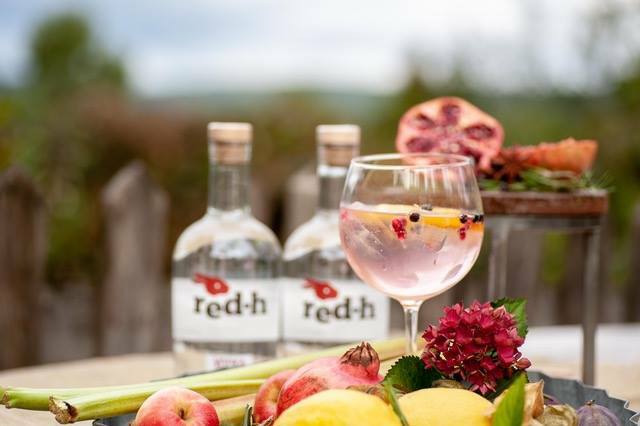 Muddy says: A brand new drinks house opening soon in Haslemere combining a shop (and website) that sells artisan beer, wine, cider and spirits, a café and bar, and, er, a Post Office counter! This new and exciting venture – a bar and café, artisan drinks shop and Post Office – will open in the pretty Edwardian building that was home to Haslemere’s Post Office. 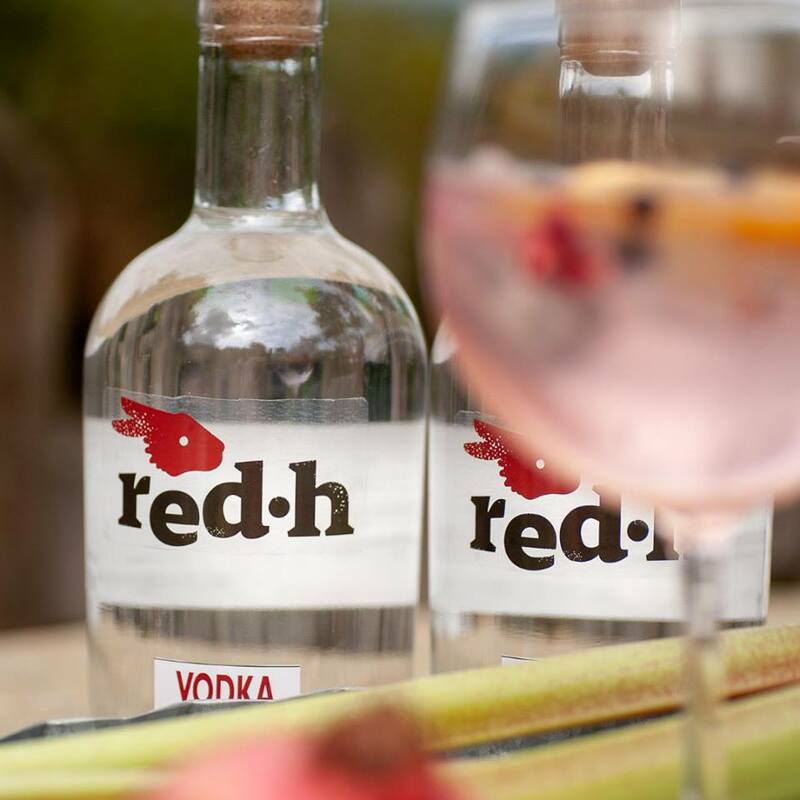 Owned and run by local people, RedH will be sell a wide range of English craft beer, artisan spirits, fine wines and soft drinks to drink in, taste, take away or order online. There will also be a choice of delicious platter and nibbles sourced from the local area to graze on. 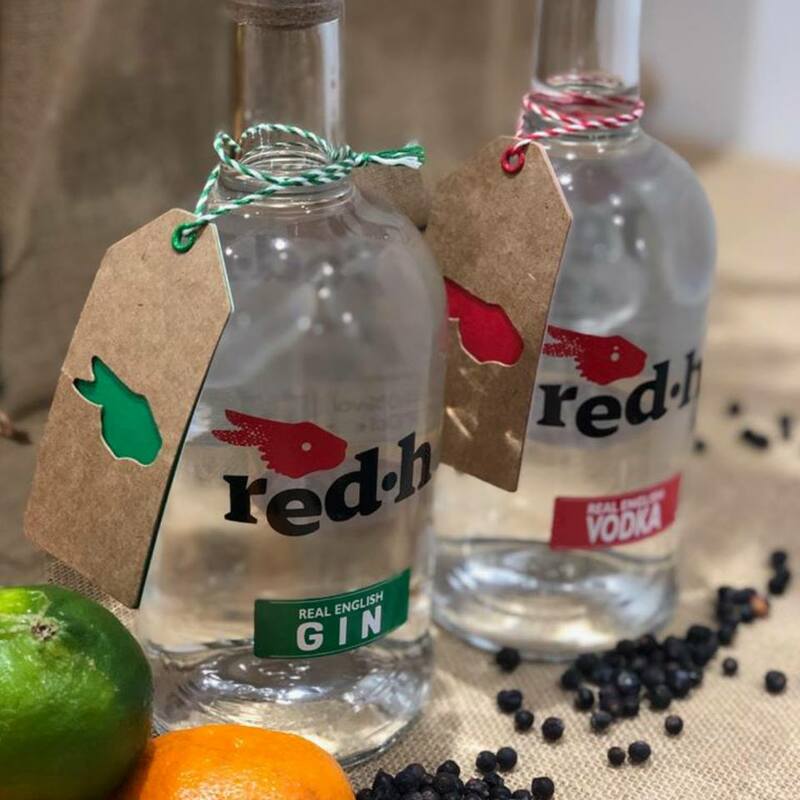 RedH has fought hard to save the Post Office from closure, and will therefore also operate a Post Office counter from the shop – because every Post Office should also have an artisan café/bar!